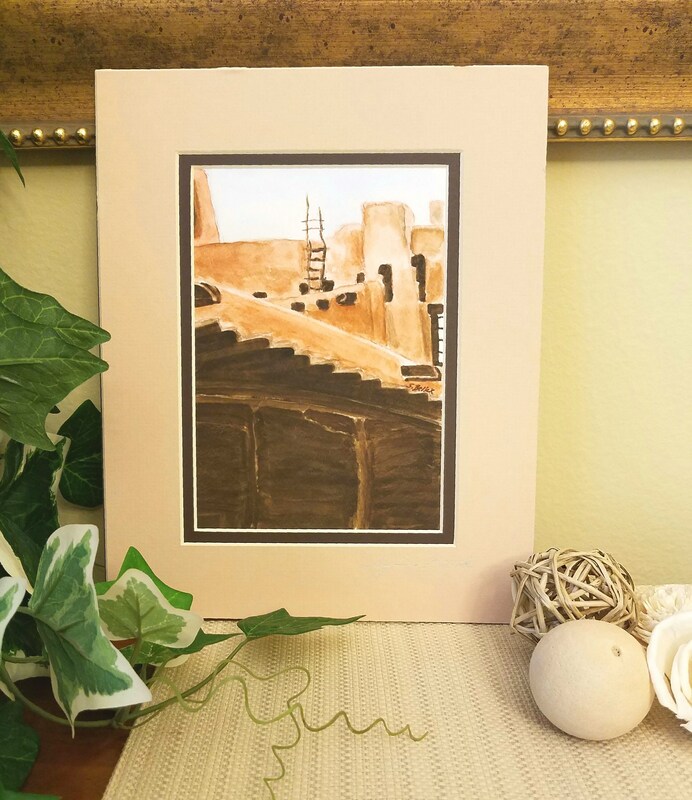 This is a beautiful piece of artwork. 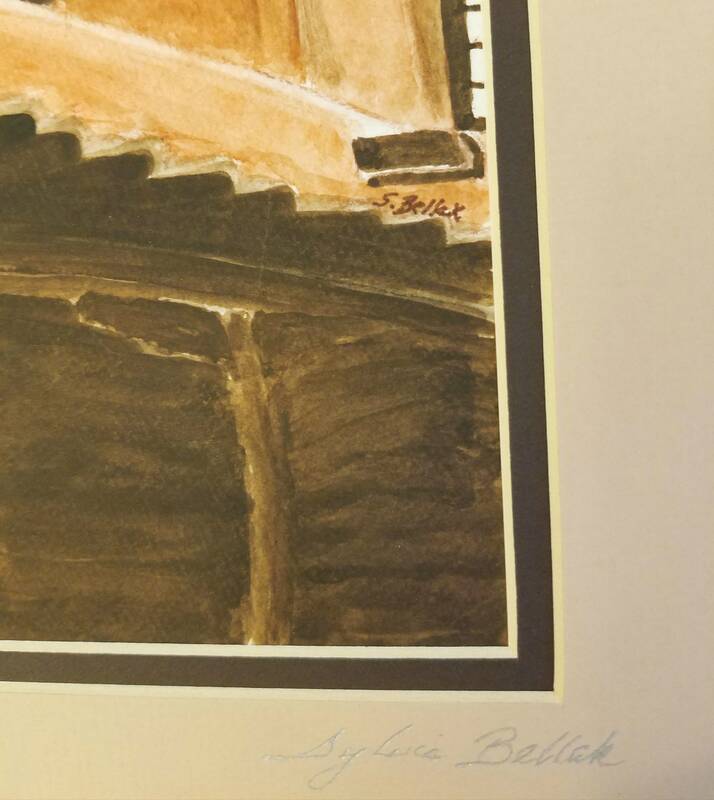 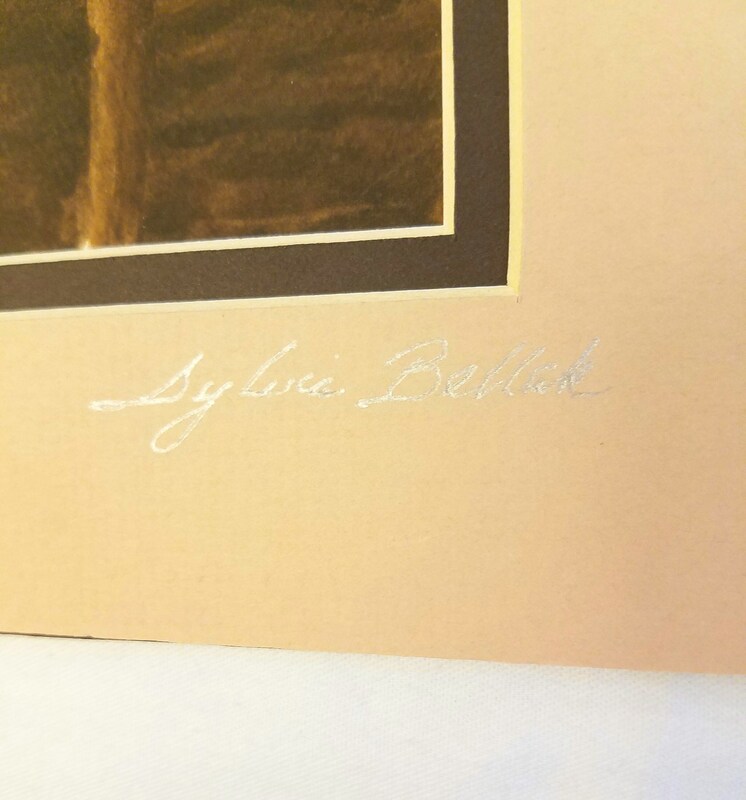 Signed by the artist Sylvia Bellak. 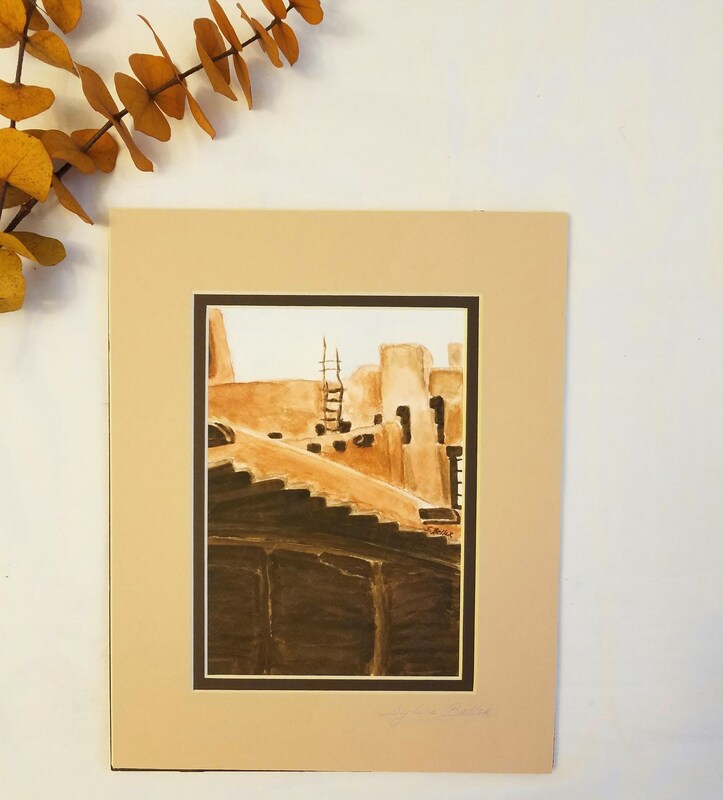 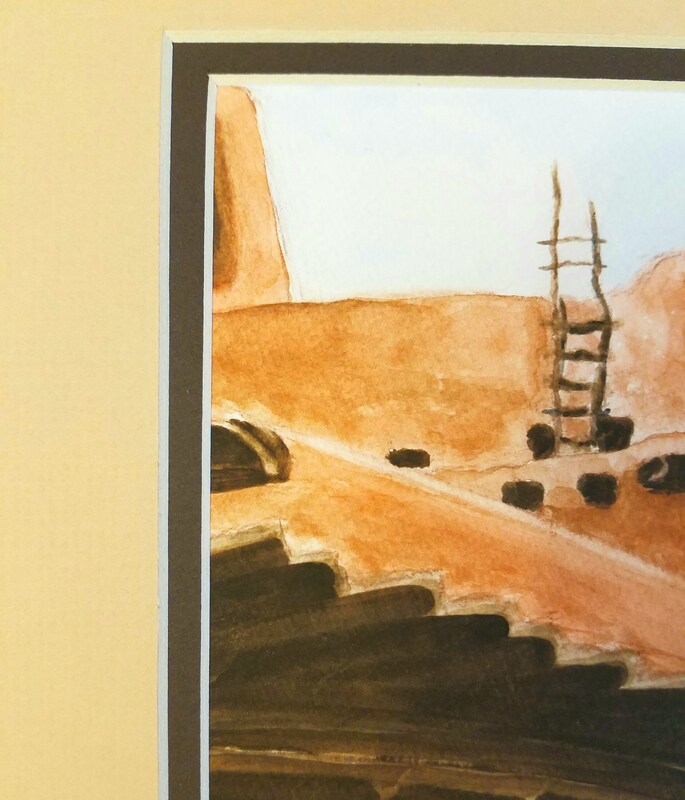 She calls this piece 'Santa Fe' and shows the beautiful colors of the Southwest. 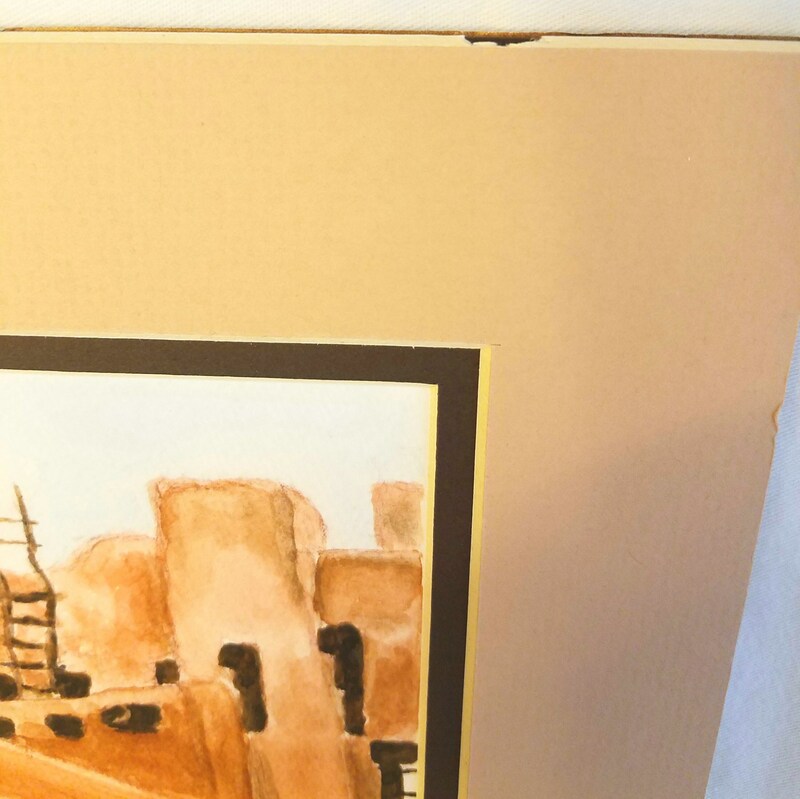 In great condition and comes with matting and plastic sleeve.